New Zealand | Travel Photography Blog by Nisa Maier and Ulli Maier. There aren’t many places on this planet where travellers are so well catered for – in terms of both man-made enticements and breathtaking natural realms. 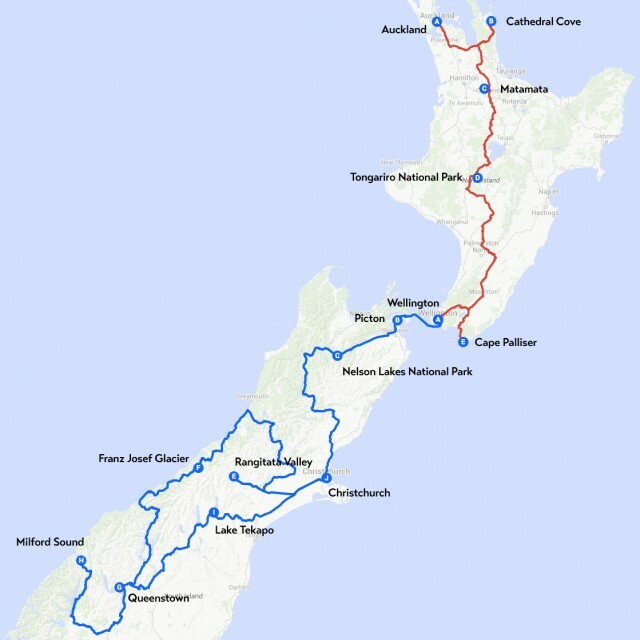 New Zealand is by far the most amazing country out there! Indeed The Coolest Little Capital In The World: Wellington. 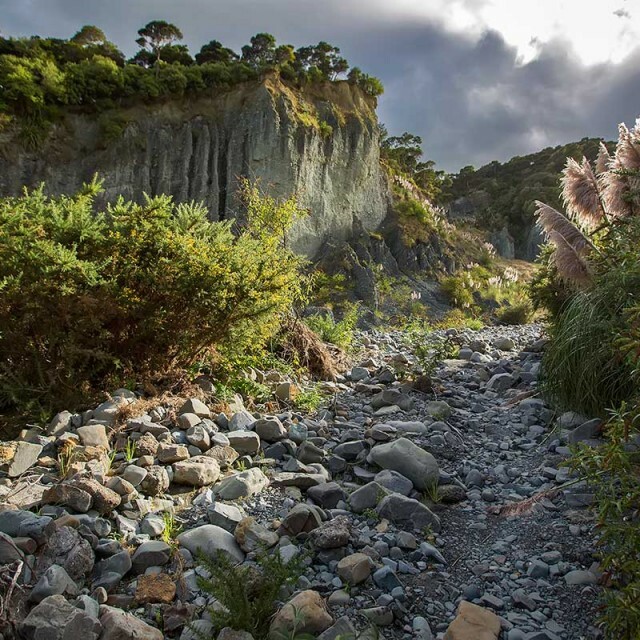 Out Of This World: The Putangirua Pinnacles In New Zealand. 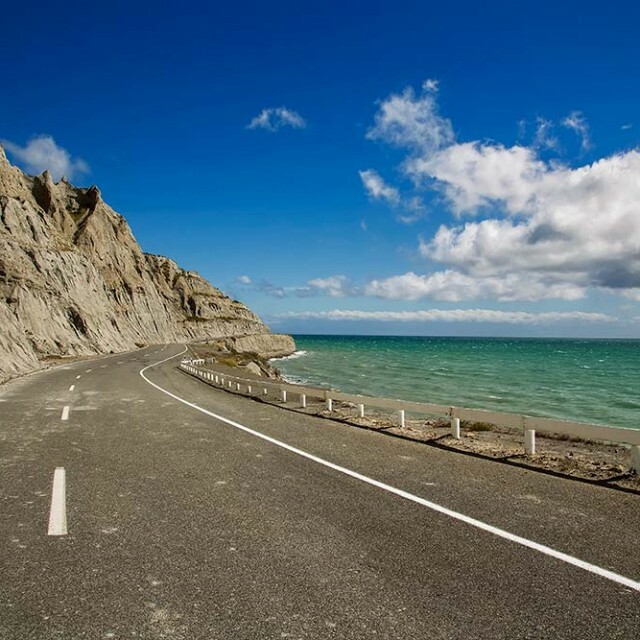 Cape Palliser: Remote, Quiet, Charming And Unpredictable. 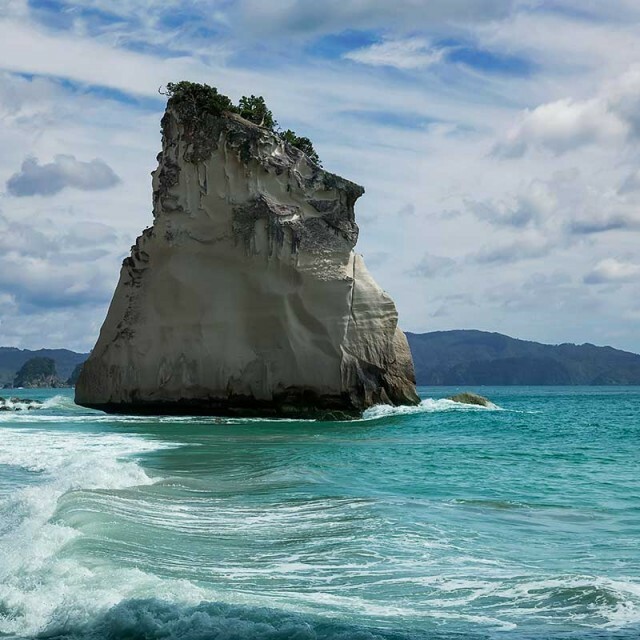 Cathedral Cove: A Large Ship Steaming Into The Beach.